Renamed office will focus on properties such as Contra, Frogger, and Yu-Gi-Oh! Today, Konami Digital Entertainment announced via press release that it’s renamed its New York-based office, originally called 4K Media, to Konami Cross Media NY. The move was detailed in a press release to reflect what the company calls an “evolving, 360-degree” plan for managing some of its brands. Specific properties highlighted were Contra, Frogger, and Yu-Gi-Oh!, Konami’s ongoing popular multimedia franchise that spans video games, card games, and television. No details were given about what was meant by the statement of an evolving management of their brands or why those three IPs were specified in particular. 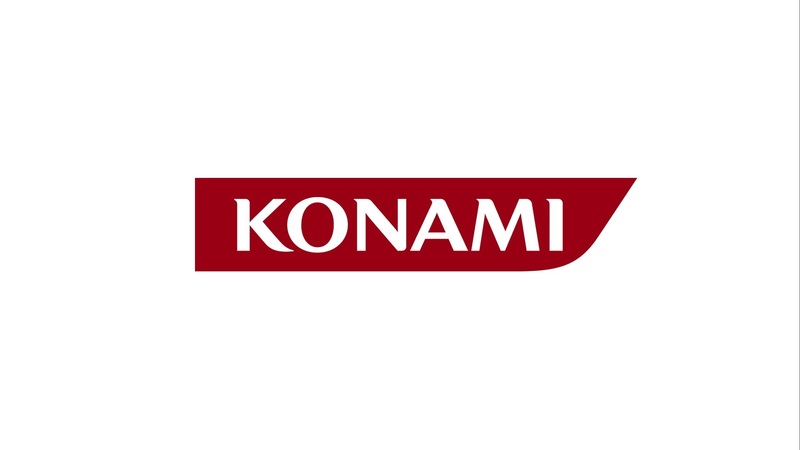 Konami is, of course, known for making different legacy franchises such as Metal Gear Solid, Castlevania, and Silent Hill, but they have largely backed off major game development to focus on mobile and other businesses outside gaming. That said, they recently announced Anniversary Collections for multiple franchises, which you can read about here. Konami Cross Media NY officially opens its doors today.